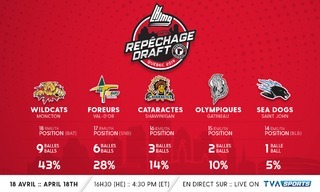 For a rare time in team history, the Shawinigan Cataractes squad was excluded from the playoffs last season. 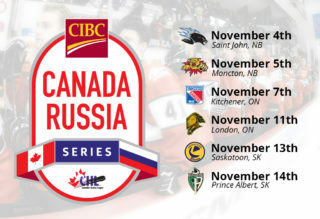 The oldest franchise in the QMJHL will be celebrating its 50th anniversary this year and, on the flip side, will be icing one of the youngest teams in the league. 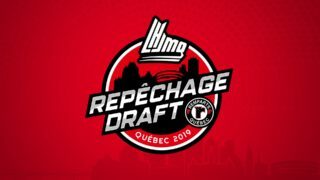 Seven rookies have earned a spot on Daniel Renaud’s team, making it a total of nine players aged 17 or younger on the 2018-19 roster. “We have a very young team at every position. Our starting goalie is 18 years old and our backup is only 16. The average age of our roster is 17.6 years old. It’s very young, but we really gave our roster spots to the most deserving players, all while keeping in mind we were making a shift towards youth. We kept some good athletes with who we want to work with and obtain some results in the not-too-distant future”, explained head coach Daniel Renaud. 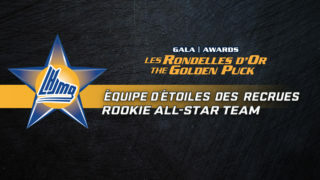 In order to give all the necessary room to the flowering rookies, goaltender Mathieu Bellemare, defenceman Renat Dadadzhanov and forward Frédérik Théorêt were all victims of the final roster cuts. 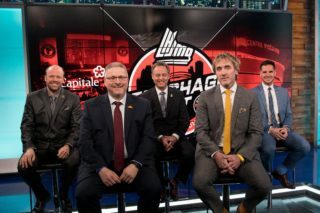 After stays with both the Mooseheads and Voltigeurs, Théorêt was able to gain the respect of the Shawinigan fanbase with his gritty style of play. As for Dadadzhanov, he was never really able to reach his full potential, picking up only 14 points over an 82-game span. Then comes Bellemare; with the 20-year-old Shawinigan native’s release certainly the biggest surprise to come out of training camp. It’s Lukas Fitzpatrick and 16-year-old rookie Antoine Coulombe who will now split duties in front of the team’s net. 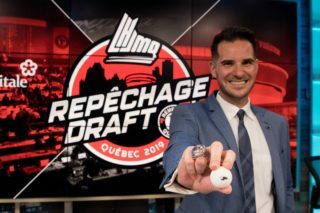 While no one gets a hall pass in this league, it would have been pretty surprising to see Valentin Nussbaumer (considered one of the NHL’s top prospects for the 2019 NHL Draft), Mavrik Bourque (first round pick of the latest QMJHL Draft) and Charles Beaudoin (second first round pick of the Cataractes at the latest Draft) make their way home. Others had to make the best of their opportunities on the ice to earn their spot in Daniel Renaud’s lineup. That was the case with Gabriel Belley-Pelletier and William Cummings. The lockers reserved for the 20-year-old players will be occupied by both Jérémy Manseau and Vincent Senez. Without any surprise, it’s Simon Benoit who will be completing that trio. He will undoubtedly be the team’s general on the blue line this season. Excluded from the 2018 Playoffs.